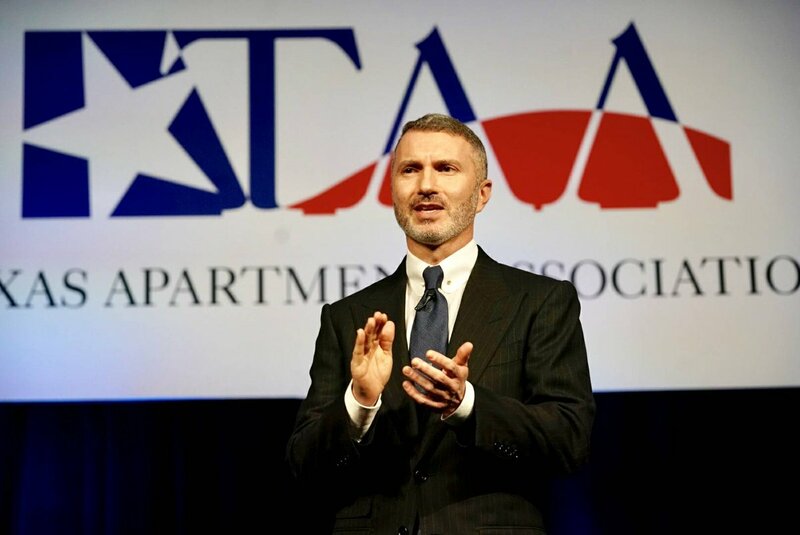 Hundreds of Texas Apartment Association members are expected in Austin February 13 to advocate for the industry during the TAA Day at the Capitol. Join hundreds of rental housing professionals in Austin on February 13 to advocate for your industry. Pick up tips for being an effective advocate, and the background you need, during morning briefings at the Sheraton Austin. Contact your local association or email governmentaffairs@taa.org for more information. Hundreds of rental housing professionals are expected in Austin February 13 for the Texas Apartment Association’s Day at the Capitol. Morning briefings will be held at the Sheraton Austin Hotel, with visits with legislators planned for the afternoon. In addition to the Day at the Capitol briefing and legislator visits, NextGen attendees can participate in a special NextGen event, and all attendees are welcome to attend a reception with legislators and legislative staff. For more information, contact your local apartment association or TAA Director of Government Affairs Kyle Jackson. There is no registration fee to attend.